Food and drink exports hit new record levels worth £22 billion in 2017, up by £2 billion since the UK voted to leave the EU, according to Defra. Overseas sales of UK food continued to soar last year, with the record exports demonstrating what the Ministry called a ‘clear desire for British taste, quality and high standards around the world’. UK food and drink businesses are now selling their products to 217 markets – with sales of milk and cream increasing by 61%, salmon by 23% and pork by 14%. From January to December 2017 the UK also sent £85 million worth of cheese to France and £21 million of chocolate to Belgium. 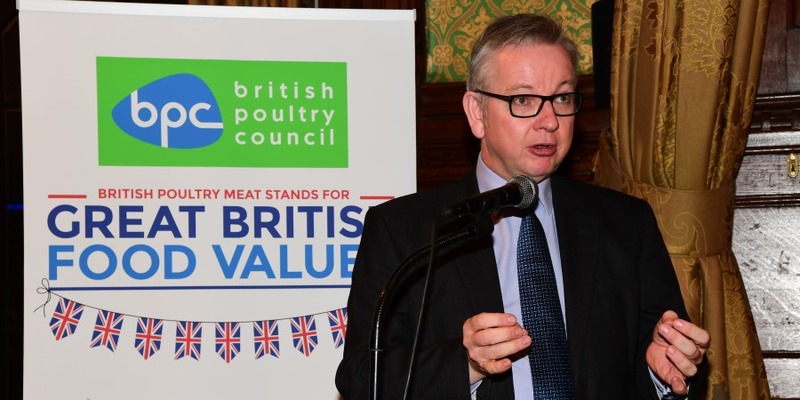 Secretary of State for the Department of Environment, Food and Rural Affairs, Michael Gove, stated: “Farmers, fisherman and our food producers are all helping to deliver a Brexit bonus – with more exports of British food and drink than ever. The US remains the largest market outside of the EU – worth £2.3 billion last year and rising 3% from the previous year. The news follows the Prime Minister recent trip to China, the eighth largest export market for UK food and drink, where she announced the lift of the BSE ban on British beef. Over £560 million worth of food and drink was bought by Chinese consumers last year, who showed a particular preference for UK salmon and pork. Food and Drink Federation director general, Ian Wright CBE, commented: “UK food and drink is known across the globe for its provenance and quality. We are a proud home to many of the world’s most beloved brands.